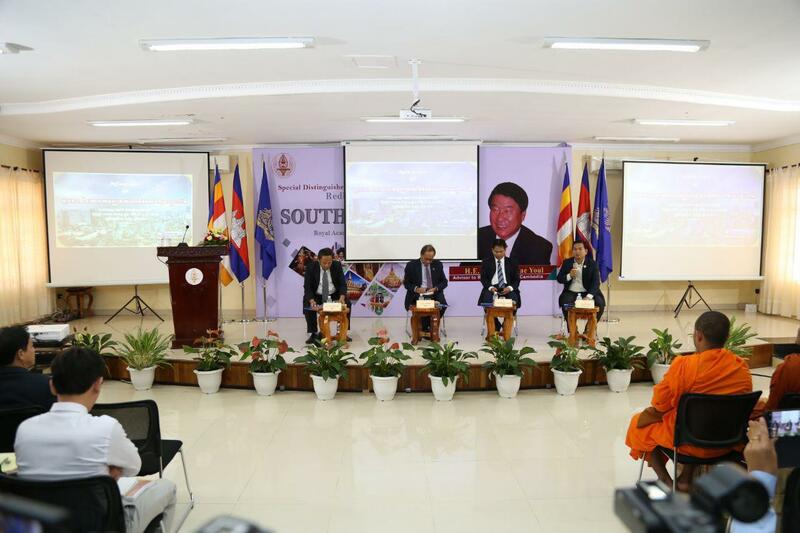 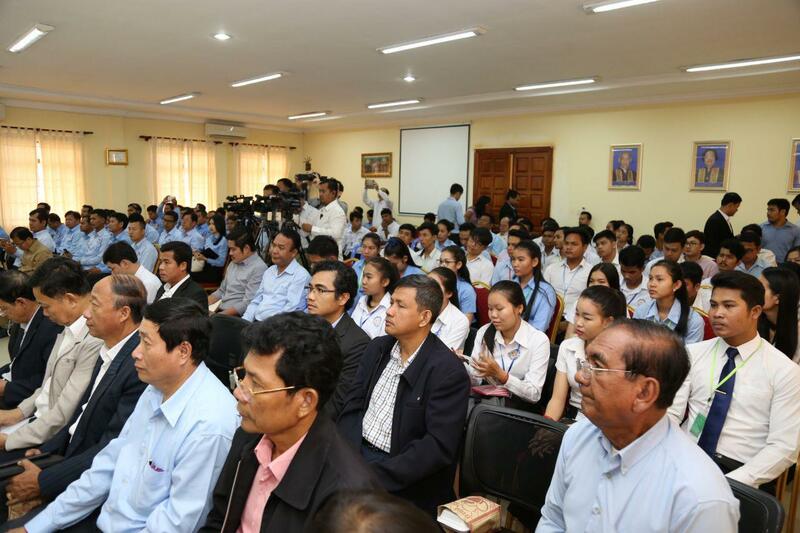 Phnom Penh (FN), Feb 1 – Royal Academy of Cambodia (RAC) president Sok Touch told self-exile former opposition leader Sam Rainsy not to compare Cambodia to Venezuela, addressing at the public lecture on Friday at the RAC, Phnom Penh. 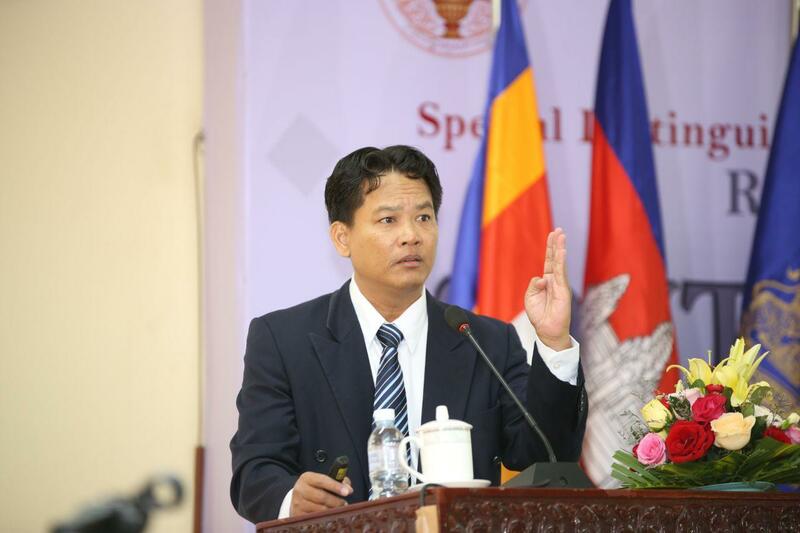 Touch’s appeal was made in response to Rainsy’s comparison between the situation in Cambodia and in Venezuela. 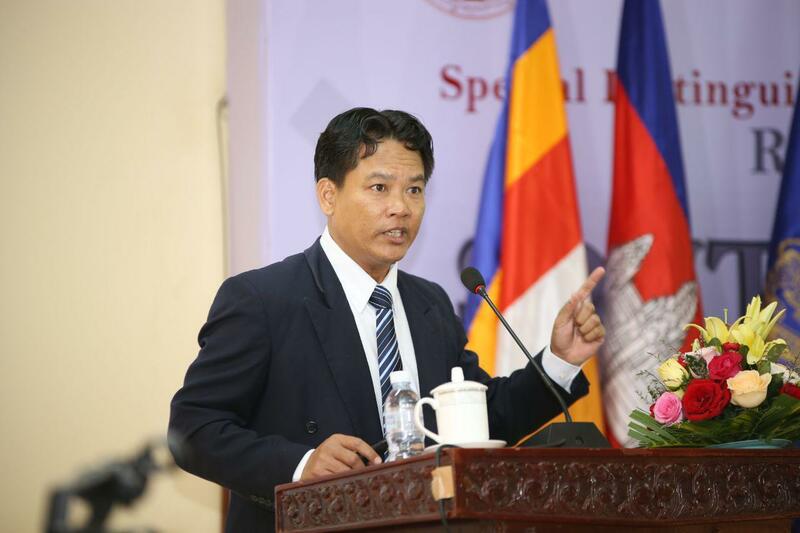 Touch said Cambodia National Rescue Party was dissolved in accordance with the constitutions and laws; thus, it was not the same as situation in Venezuela. 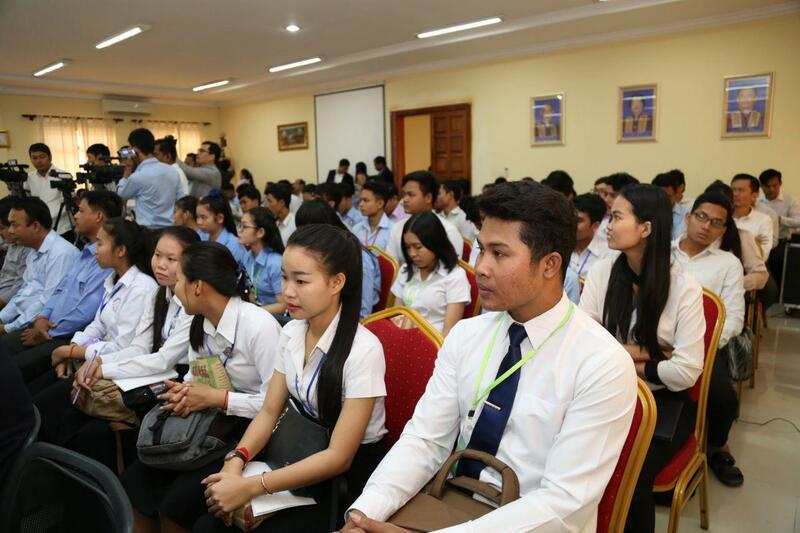 RAC president also taunted Rainsy for failing to convince people not to go to vote, as 83% of registered voters turned out to vote in the general election 2018.